This Blog Hamro Awaz is Created to those who love Nepali Novel. 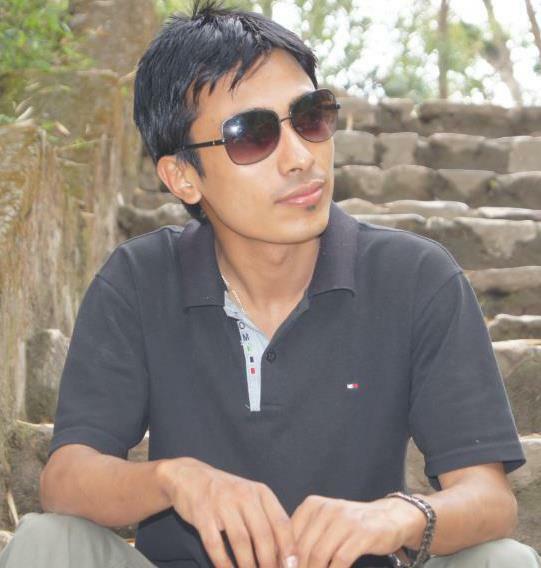 Hamro Awaz is designed to listen Nepali Novel, Audio books and download them. 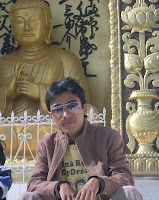 Hamro Awaz is created by Milan Shrestha. 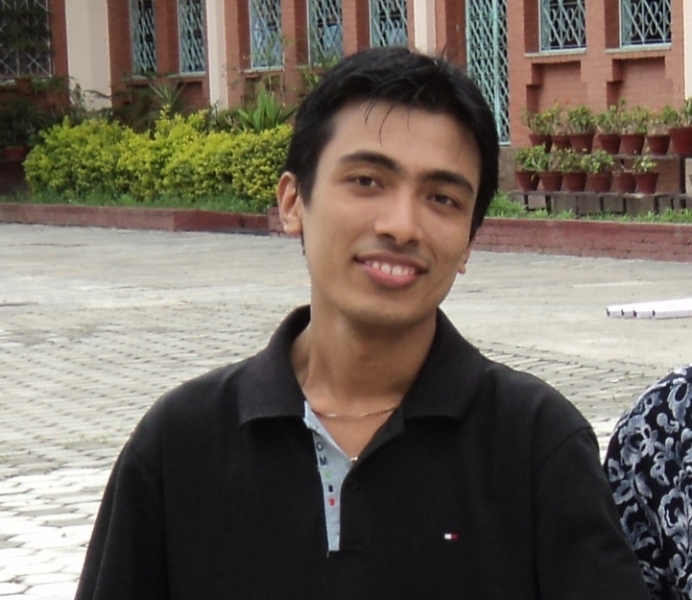 Milan Shrestha has Passion of music, bike, cars and technology. 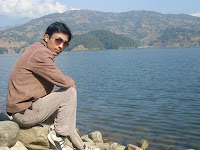 Milan is from the capital city of Nepal. Being permanent resident of the Kathmandu valley, Shrestha has the visited almost all places over Kathmandu. 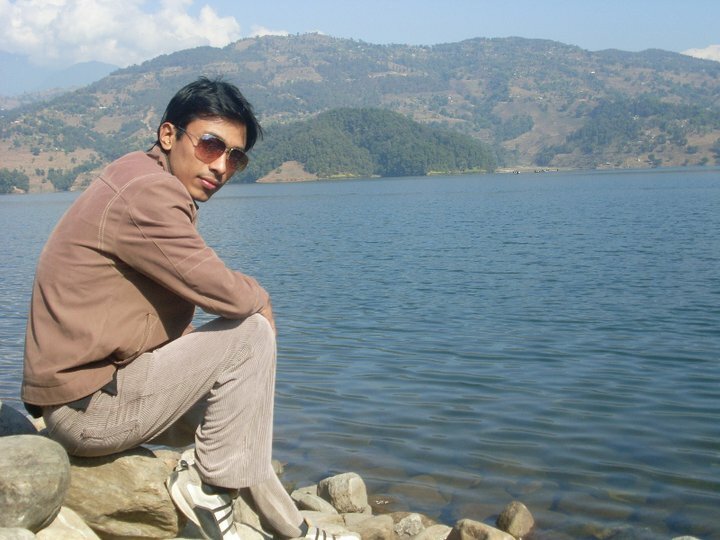 Milan shrestha is fond of visiting many places on bike with friends. Shrestha likes listening Nepali Novels , Nepali Poems, Nepali songs, and Nepali Music. 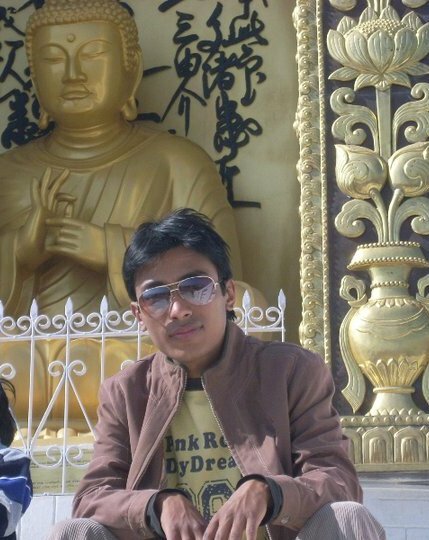 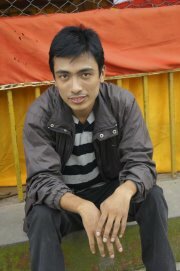 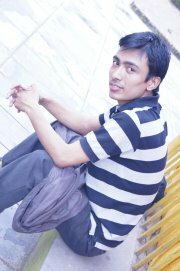 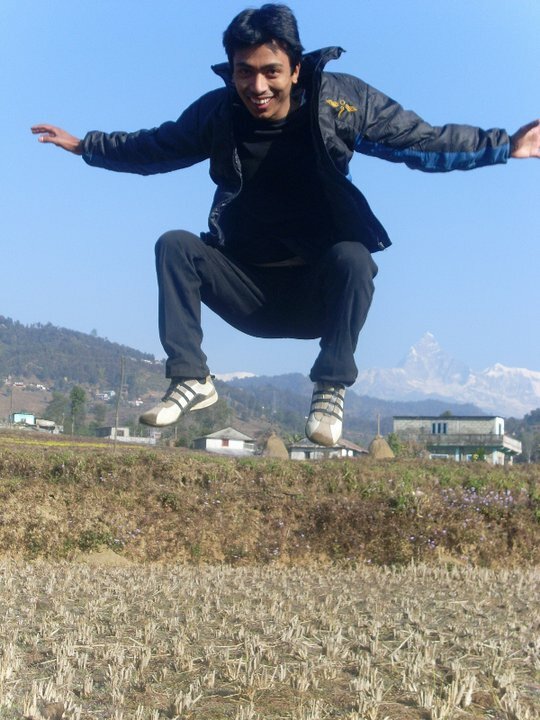 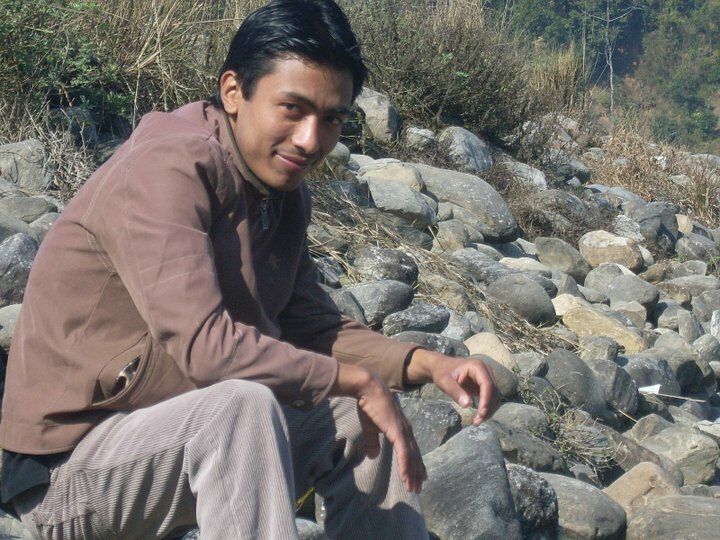 Milan Shrestha was born in Kathmandu.Shrestha from the young age has great passion over bikes and technologies. 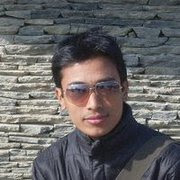 Milan has created different blogs and many pages with lots of informations. 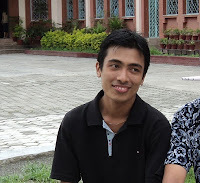 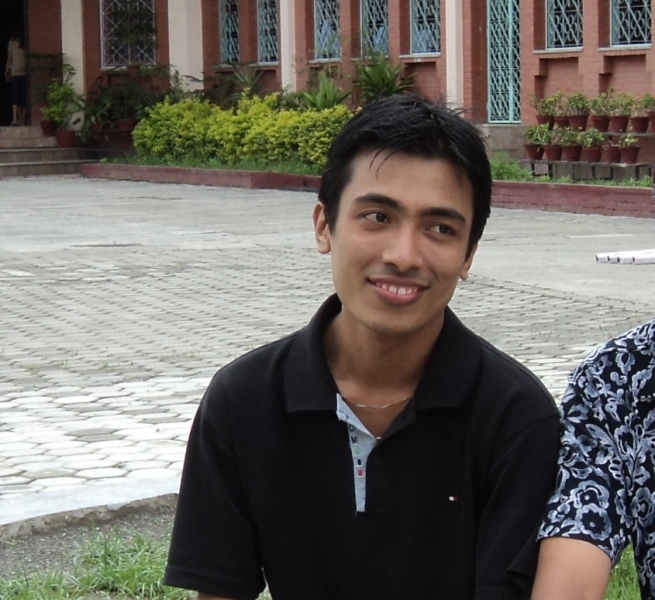 Milan Shrestha likes to listen Nepali Novels and Music. 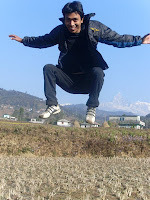 In other word one can say Shrestha as the worm of Music. 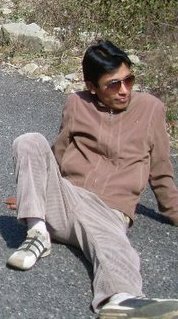 Milanji namaskar. 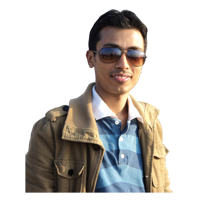 I am Krishna Aryal, host of Kathavitraka Geetharu.Since I want you to upload many of my programs in Mero awaj,I want to talk to you. 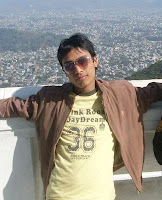 I possible you can simply mail me to krishna_aryal21@yahoo.com.